UWP Team #22 Now Open! NOW ACCEPTING APPLICATIONS FOR UWP TEAM #22! COST: $3,500 – includes airfare, visa, housing, meals, in-country transportation, travel insurance, and project programs. 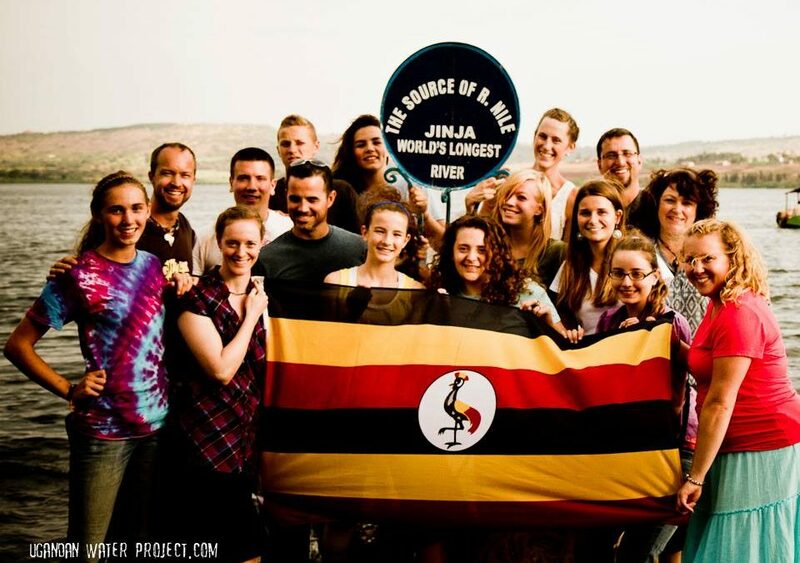 Our team members are an active part of our organization while in Uganda. 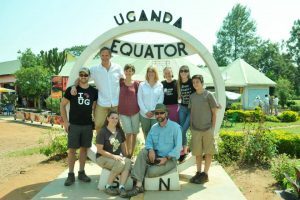 You help build bridges between the US and Uganda, bringing sponsor stories to Ugandan communities and taking experience and a passion for advocacy back home. You may find yourself doing any of the following: demonstrating Sawyer PointONE water filters, capturing the stories in photographs or through writing; participating in celebration services; public speaking; playing and teaching children; assisting staff in conducting community surveys; sharing music; teaching a variety of basic hygiene skills; basic repairs on project installations; listening, loving and laughing! People of all ages, differing personalities and skills, and with varying degrees of humanitarian work experience have been on our teams! Each one of you offers something unique, and each experience offers a story that’s all your own. 1) Visit the Go section of our website. You’ll find additional trip information that will answer questions about the basics. We would be happy to connect with you if you have additional questions. Be sure to check out the rest of the website to get a feel for what UWP is all about! 2) Consider what is compelling you to go. Maybe your personal faith or a commitment to make a difference in the world is drawing you towards this experience – both are good reasons to GO, but it is critical for you to identify your why. Why go, why with us, and why now? 3) Once you have firmly decided you want to travel to Uganda with us, fill out our application, return it to us (email or snail mail) with your $200 deposit (non-refundable) and we can begin processing your application. Once approved, you will be notified of your official placement on Team #22!